Contact us and let us know what you collect or have to offer for sale, We are always looking to buy 19th and 20th century photos, collections and paper items. The place where collectors can purchase original period Photographs and original Ephemera collectibles for their enjoyment. Our site is geared towards the collector and we want to make every transaction a positive one. Our Goal is to describe each item offered for sale honestly and accurately. Please take into account that the items we offer are used collectibles and have signs of age / wear and are not mint condition. We will be more than happy to address any concerns before any purchase. We offer a 100% guarantee that all items we offer are original period vintage items. We ﻿﻿﻿DO NOT ﻿﻿﻿buy, collect or sell any type of reproduction items, never have never will. We have a large inventory that is not yet listed on our site. ﻿ If you do not see something of interest on our website, please feel free to send us your want ﻿list of the type of Photos or Ephemera of interest. We are happy to Reserve any item of interest for up to 10 days. Please notify us so we can work out the terms. Pricing - Our prices reflect rarity, subject matter and past sales. 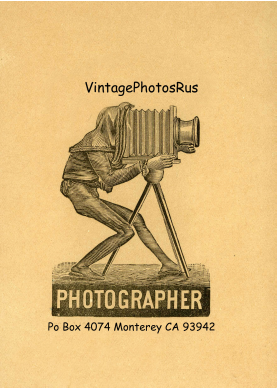 We Pay TOP﻿ ﻿DOLLAR﻿﻿ for Photographs & Ephemera Collectibles. The slideshow above is just some examples of what we are looking for.